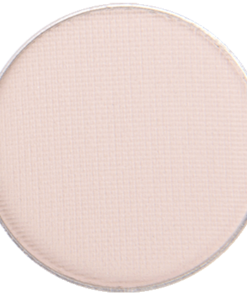 Like U Latte is a soft, light, rosey caramel tan with an ever so slight shimmer. 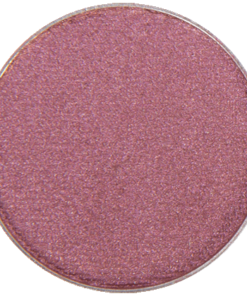 It compliments blue and green eyes but those with dark brown eyes will love this shadow too! It’s the perfect lid color but also can work very well for blending out your other eyeshadows. 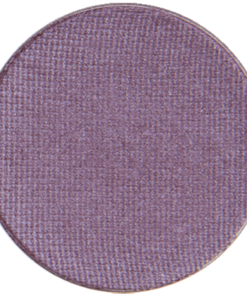 It applies lighter than in it looks in the pan but the color can be built up. 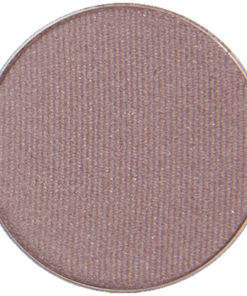 Wear this shadow with any of our other browns to create effortless everyday looks or with Mermaid Lagoon, Siren, Violet Vixen, That’s My Jam, Olive This Color, Sage Rage, En Pointe, Indi-Go-Go, Beachy Keen or Poise ’N Ivy for some added playful color. 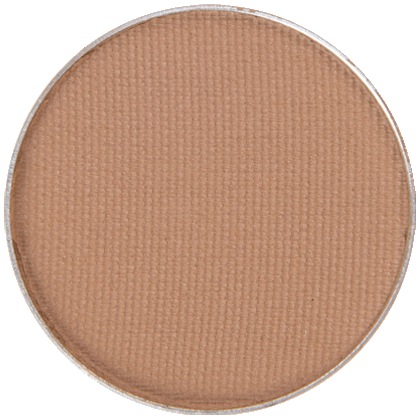 My favorite way to use this shade is as a blending shade to transition between a dark crease color back into my natural skin color. It’s so easy to use and is effortless but makes a huge difference in my overall look. 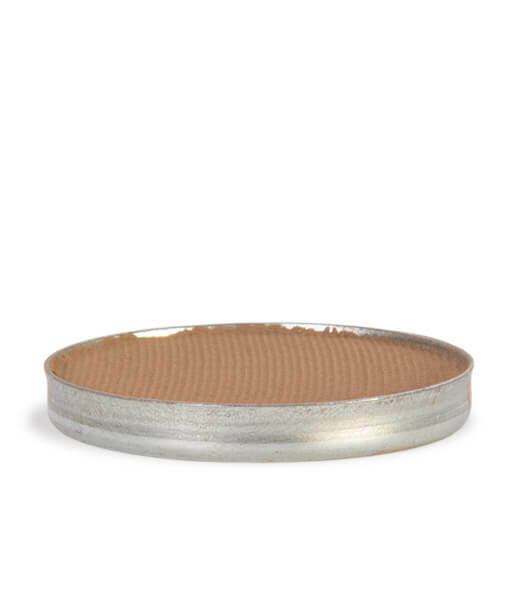 I recieved this eyeshadow last week and I already have used it a ton! 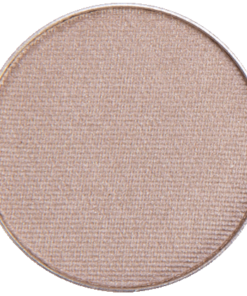 Since the shimmers in it are subtle and not chunky, when blended into the crease you don’t even notice the sparkle, it shows up as mostly matte with a slight sheen. Since I am pale this is the first color I blend into my crease as a transition shade, however if you have a medium or deep complexion this will probably blend right into your skin tone. When I got this color, I didn’t realize it had a subtle shimmer to it. I thought it was matte, but it made the color stand out and work well with other matte colors. 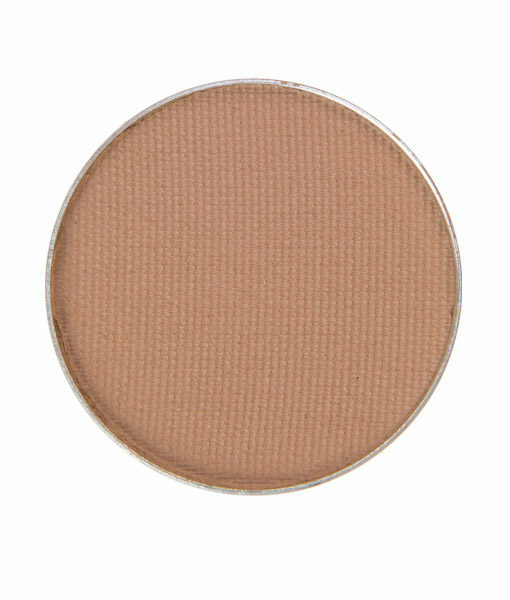 I like how light the color is and it pairs well with a lot of other shadows like Bronze Bombshell. Definitely a good one to have! I use this shade over the top of my eyelid with Brownie Points for my eyelid and Porcelain just under my eyebrows. It also works well with just the porcelain color too. 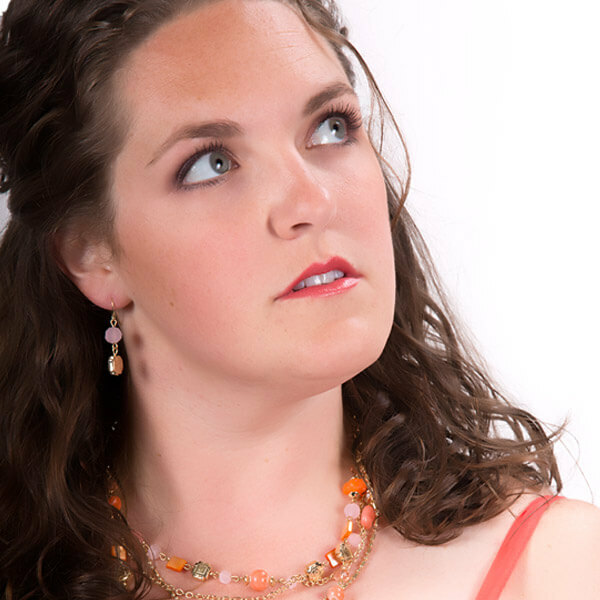 Love how natural it looks with my fair skin but just a bit of shimmer to grab attention. Like U Latte is a great medium brown color for the lid. It blends well with other colors but can definitely stand on its own. It has just a hint of shimmer that is really pretty. A great color for sure.